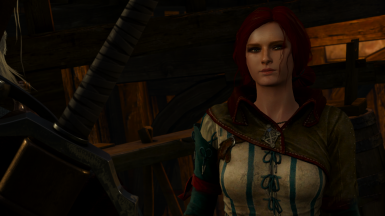 Edits Trisses Head Model and Textures to make her look more like in the Witcher 2. 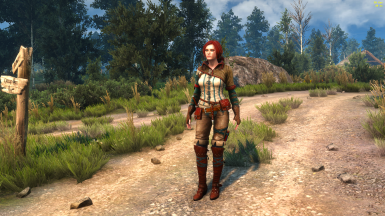 Are you a fan of Triss from the Witcher 2? Do you like her with a less soft appearence? 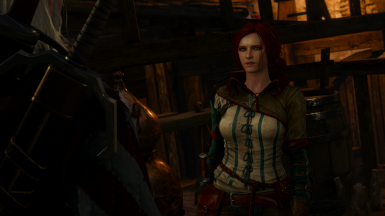 Or you just looking for a change for a your playthrough? This is by no means a perfect replication. Im just learning Blender stuff so bear with me. Think it turned out quite well tho. Hyadum for helping me with getting this whole 3d moddeling to work.